Since its opening in 1988 by Boz Scaggs, Slim’s has proudly served as a pillar of live music for concert-goers of all ages in San Francisco. 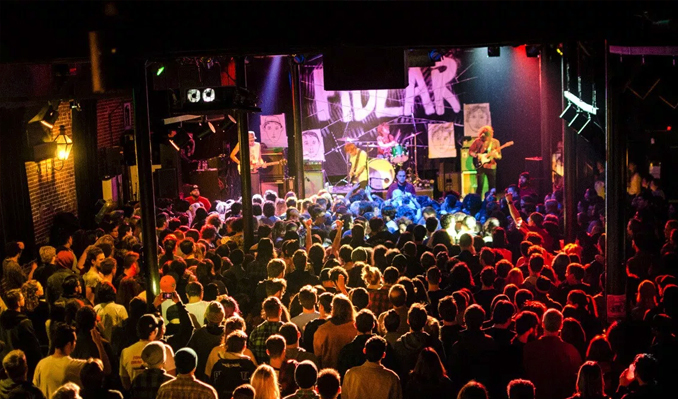 The venue has hosted some of the world’s greatest acts on their way to world-wide fame like Radiohead, Green Day, Metallica and The Black Keys. Slim’s has an open floor plan with a bar that wraps around the room. This straight forward no frills club lends its itself perfectly to any genre.